Soulaima Gourani is one of the most talented and extraordinary young leaders in Denmark. For a start, words on a paper cannot even closely describe the energy, involvement, and expertise Soulaima Gourani brings to her projects and the contributions she provides. In the last ten years she has received a long list of awards and accolades. 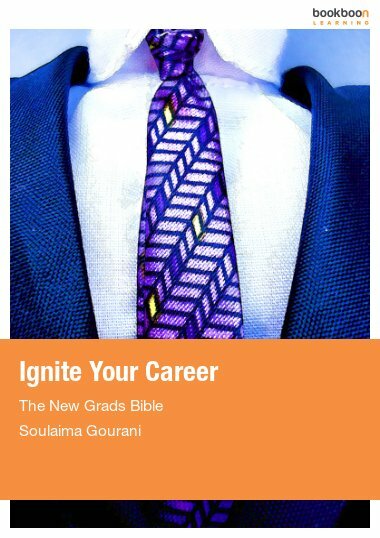 Rising Star 2004—(source: Berlingske Nyhedsmagasin; the leading Danish business magazine) This is given to the twelve most remarkable Danish leaders under 45 years of age who has the potential to become a leader of a listed company, and Soulaima Gourani is one of them. Talent 100—(source: Berlingske Tidende) She is considered as one of the top 100 young talents in Denmark (young leaders under 35 years of age. Best Speaker—In 2010 she was elected as the best speaker in Denmark within trends and tendencies. Role Model–Breaker—She is one of the twelve government-appointed role models. This title is given to her because despite her difficult childhood, she is one of the most honoured young business leaders in Denmark. Power Women — She is one of the twelve women listed as power women in Denmark.